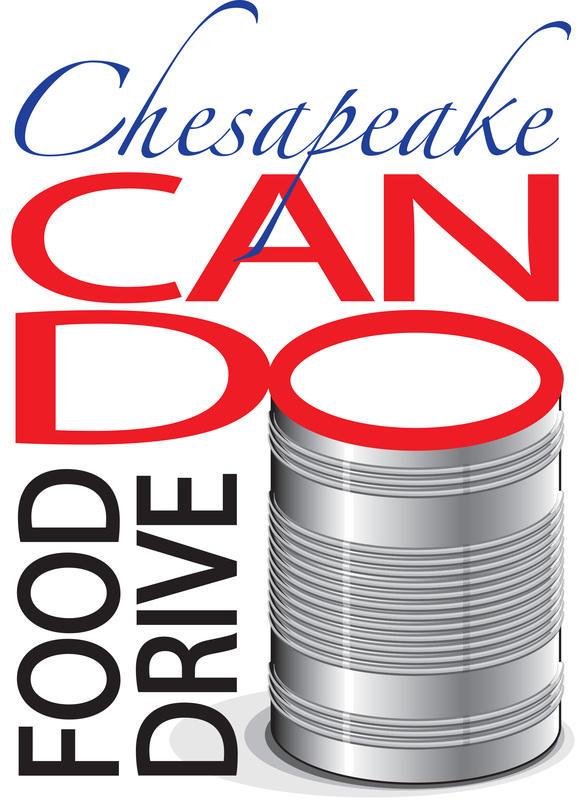 Whether it’s one hundred cans of non-perishable items, or a dollar amount of food, make it clear to all participants what the goal is for your particular food drive. Oftentimes this is enough to get people interested and involved, and will help generate easier donations. It is important to have someone to contact if participants need help or have questions. Write the date, contact name, and phone number on the posters and flyers, and photocopy as many as you need. Post them in a public space, such as in the cafeteria at your workplace so everyone will see it. 4. Generate excitement and motivate giving. Create competitive contests or hold a raffle. Give a ticket for each non-perishable item donated. Then hold a raffle at the conclusion of your drive or see who contributed the most items. Ask your business owner to provide the prize such as time off or “dress down” day passes or gift cards. 5. Consider asking people to bring their donations to your organization’s events if one is held during the drive period. 6. Keep the collection boxes in central locations accessible to everyone. Visual aides spark conversation and interest. 7. Graciously accept all donations. No matter how small, everything helps. 8. Bring all the donations you collect to the appropriate drop-off location. 9. Afterward, send out an acknowledgement and/or congratulatory email reporting the results of the drive. To celebrate the success of the drive, have a reception or party to thank those who participated.